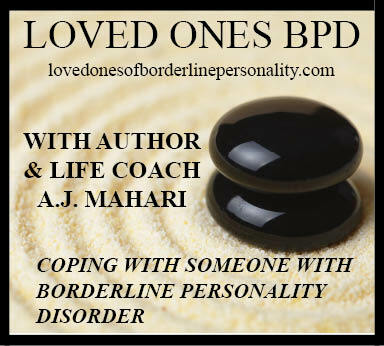 The Dilemma on The Other Side of Borderline Personality Disorder - Can Borderlines Love? Do Borderlines Feel Love? © A.J. Mahari, June 16, 2011 - Phoenix Rising Publicatons - All rights reserved.